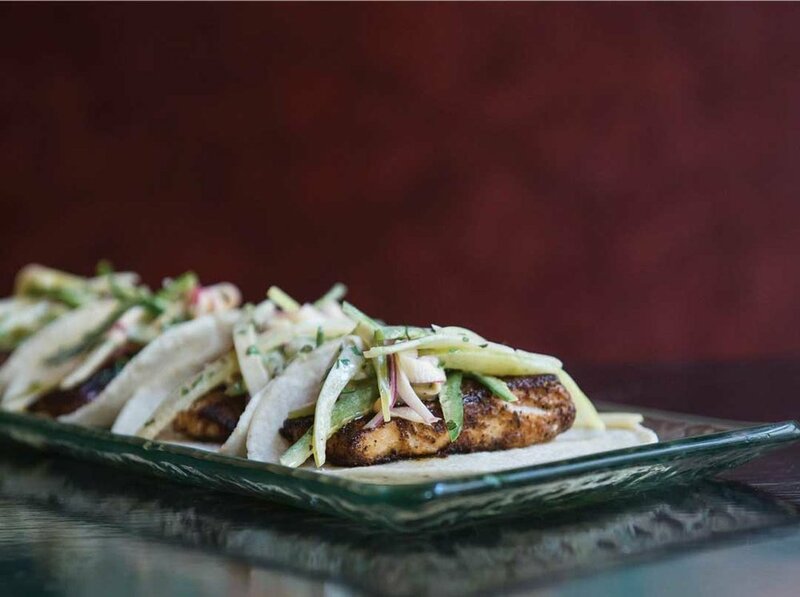 Opened October 31 2018, Texas-born Mexican Bar Co. (MBC) Cocina offers the full scope of Mexican cuisine; handmade corn tortilla tacos, freshly prepared ceviches, guacamoles, salsas, and an exceptional selection of regional dishes. James Beard featured Chef Patricio Sandoval stays true to the classic delicacies of Mexico and its legendary food markets while adding his renowned layers of flavors. Additionally, MBC uses a rustic wood and coal burning grill to prepare meat, whole fish, poultry and vegetables - adding a key touch of authenticity and flavor to the expansive menu. To fully complement and reflect the Mexican menu, the cocktails incorporate a comprehensive beverage selection from all regions of Mexico, Texas, and beyond. The beverages will be casual, approachable, fun, and we offer something for everyone. The open space mix of dining, lounge, bar, and a large patio has a casual contemporary meets urban look featuring vibrant original murals amplifying the festive atmosphere.